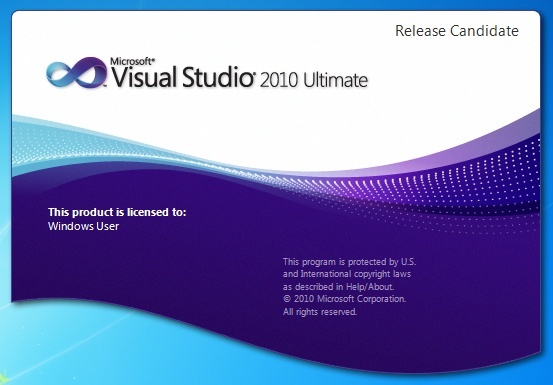 Tabs Studio v1.8.5 is released – fixed the Remove path from tab name option for SSMS broken in v1.8.2, changed installer to leave disabled Tabs Studio state in SSMS on upgrade, fixed 2 pixels tabs overflow over a code window in SSMS, fixed occasional 1 pixel dark line under the tabs. The System.Windows.Controls.Panel TabPanel2 property was added to the TabsStudioExt.Tabs class replacing the System.Windows.Controls.Primitives.TabPanel TabPanel property. TabPanel is still present to prevent add-ins that use it from crashing at startup, but always returns an empty panel. I’ve updated Navigator, Saver and Sorter add-ins to use the new TabPanel2 property. Added the Group titles ignoring case differences option. Added Title grouping regex processing to single titles. 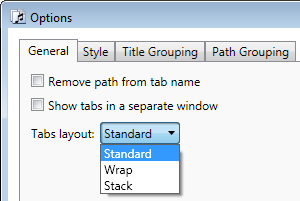 Changed default Title grouping regex and remove path transform to support a path with back slashes. Separated remove path transforms for VS and SSMS internally. Improved the first Tabs window reliability to save and restore its position. Fixed rare code window shift when using tabs in a separate window. Fixed Open Corresponding File error to open .h files on non-English VS editions by removing workaround to open Windows Forms .h files from .h [Design]. 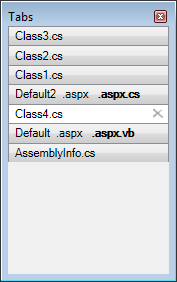 Fixed the incorrect package name in the Visual Studio 2010 About window for the Tabs Studio 2010 Helper extension. I don’t see any changes in default tab behavior comparing to Beta 2 in this release. I’ve tested Tabs Studio v1.8.0 with Professional, Premium and Ultimate 2010 RC editions and everything worked as good as in Beta 2. Interestingly, the Load per user extensions when running as administrator VS option is now on by default. For more advanced title customization there is TitleTransform available in add-ins. Decorator add-in v1.0.0 was found guilty in disrupting Visual Studio operations, even causing a crash. It too often looked for a project associated with a window, particularly disrupting when the window was already closed. I’ve added a dictionary to store a project for a tab. 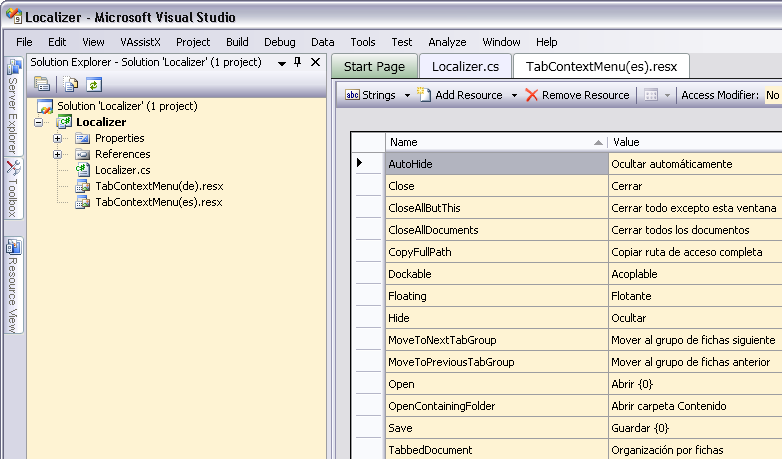 Now the project is searched in Visual Studio only once when the tab is created. You may also notice in source code how I use tab.TabItem for tab identity – this is because TabsStudioExt.Tab objects are created at will and only WPF controls and DTE objects are stable enough for identity purposes. 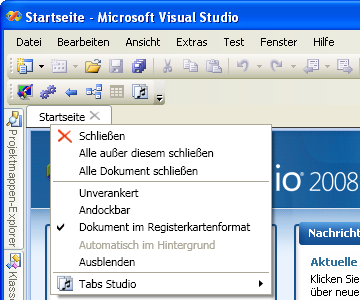 Tabs Studio v1.8.0 public is released – comparing to v1.7.12, added Tabs Studio toolbar and commands removal from Visual Studio 2005/2008 on uninstallation.